As celebrity endorsements go, it's a perfect fit. The late Jamaican reggae icon Bob Marley is poised to become the face of the world's first global marijuana brand. "Marley Natural" will be available in 2015 in areas where cannabis is legal. That means Marley-branded pot, as well as hemp-infused lotions and creams, could be sold in certain states in the U.S., as well as countries such as Uruguay and the Netherlands. 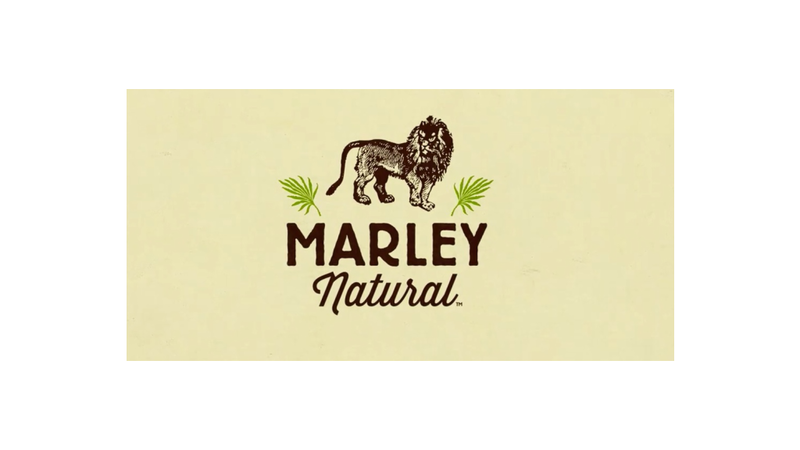 Private equity firm Privateer Holdings -- which invests exclusively in the legal cannabis industry -- has worked with the Marley family to create the brand. 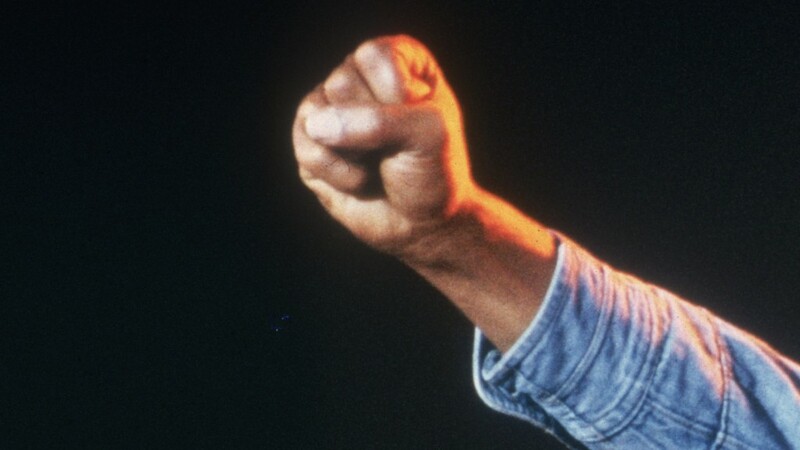 Before his death in 1981, Bob Marley was a vocal advocate for the benefits of marijuana. The business of pot is flourishing in the U.S. as more states legalize the drug. Four states and Washington D.C. permit recreational use, while the sale of medical marijuana is allowed in 21 states. Colorado became the first state to legalize recreational marijuana in January 2014. In the first half of the year the state pulled in $19 million in tax revenues, although sales have tailed off recently. Pot retailers report an influx of tourists in search of the drug. But pot entrepreneurs in the U.S. face some operational challenges. Marijuana remains illegal on the federal level, making it difficult for some businesses to find banks and credit card companies willing to finance their operations. Dispensaries in Colorado and Washington often accept only cash and debit cards. And while voters in Oregon have given the green light to recreational pot use, aspiring retailers will have to wait until 2016 to apply for a license to sell marijuana.